Today's six gives readers a glimpse of a playful side to Lucas. He's always been so serious, but Avery brings out the better man in him. ankles and then retreated, Lucas laughed, pulling Avery further in. She resisted, shivering. “Come willingly, or I’ll get you,” Lucas threatened, pulling her close to him. “You wouldn’t dare do what I think you’re planning.” Avery narrowed her eyes. “Don’t do it!” she cried. She was shivering. She had a strong hold on him, begging him not to drop her. To read some other great snippets, check out the link here. Very nice, Nikki. I tweeted. I love it! Can't wait to read more. Fun snippet! Wonder how he's going to make her pay? I love that she didn't let him go! How fun! I want to read more. Sounds fab. LOL...a love/hate relationship with teasers, eh? I hear ya! :) Well, shouldn't be much of a wait...I'm hopefully publishing this this coming week. I want more... Great sneak peek, Nikki! Those are words I LOVE to hear! :) Thank you, Sara, and thanks for creating this fun Sunday event...I'm having an absolute blast! 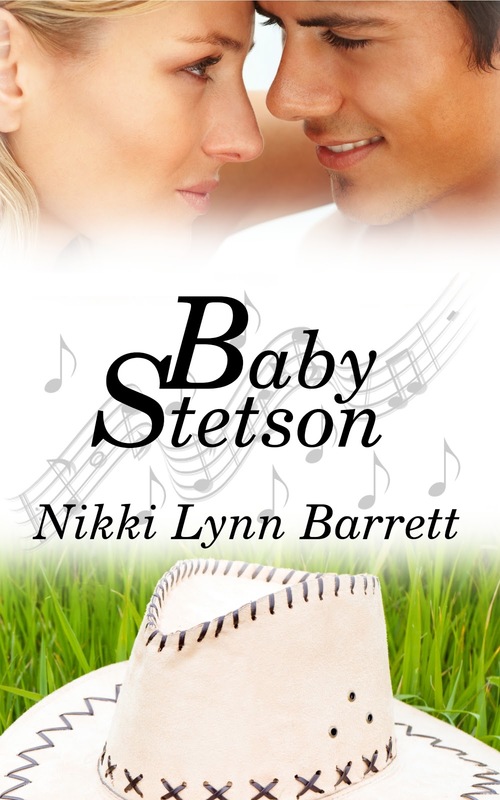 Lucas actually isn't a cowboy hero :) The Baby Stetson pertains more to Avery, but there's a reasoning behind that explained in the story. Still, Lucas is just yummy. LOL. Thanks for coming by!